Those bright colors are super, it really makes the cards stand out. Love your work. Oh wow!!! Such a lovely and romantic release!!! Love your gorgeous cards!!! Love the rainbow design, this is a great release! Fun rainbow balloons and hearts! It gives these dies a totally different look. Love the gorgeous rainbow of colors of your cards. I really love the design of the 2nd card - so cute! Great choice of colors and layouts!! Great cards! Oh my gosh your cards are so colorful and happy! I love the rainbow stripes!! Would love to see a process video. What a sweet pair of cards! Love the heart balloons and those scalloped edges!! Your cards are fantastic. Love the multi colored heart balloons. Oh my, these are so so fun! Look at that!!! a new-to-me company, and a treat for the eyes in one hop!!! 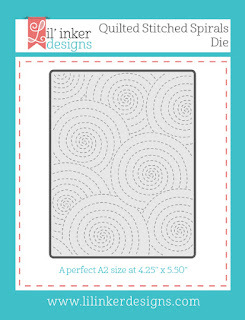 I LOve those balloons cut from patterned paper - I could make a trillion with all the paper I have in my stash! 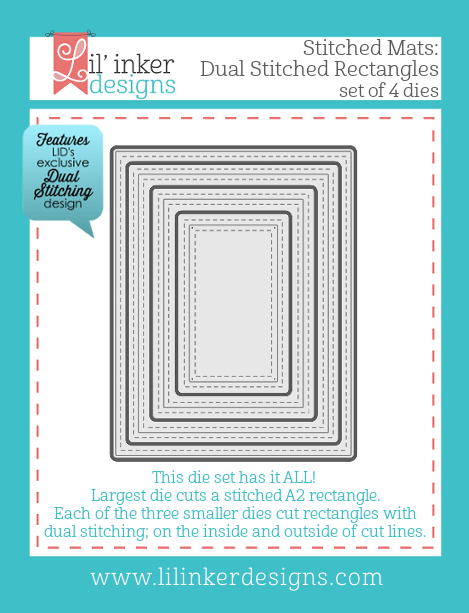 Darling cards, Jen! What a neat idea with the rainbow balloons. Super creative, I will need to give it a try!! Thanks for the inspiration. the different hearts. So bright and colorful. thanks for sharing some fantastic cards. 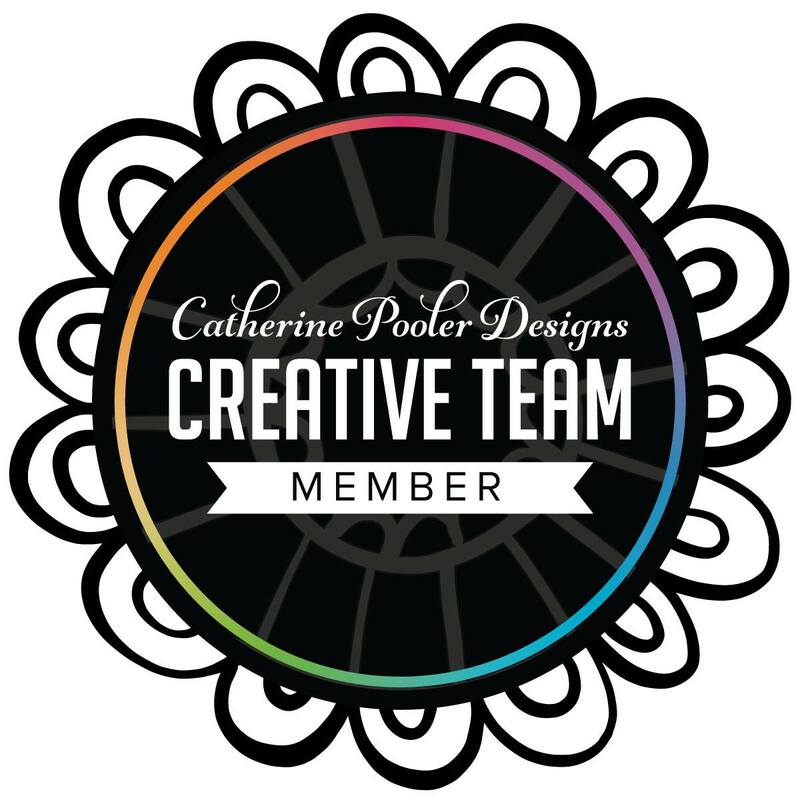 Very cute and colorful card designs! Such clever and cute cards, fantastic! Ok so these cards are so stinkin AMAZING!!! They are so happy, colorful and PERFECT!!! LOVE, LOVE, LOVE. So cheery! 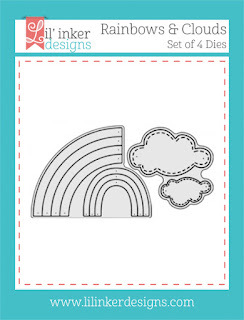 Just what is needed in the middle of winter... Love the rainbow effect with strips of card stock! Thank you for sharing your talent with us. Two gorgeous cards! I love the rainbow heart balloons!! The sky scene you created looks so sweet! The second card with the rainbow hearts all lined up on the left side looks great too!! Who wouldn't love getting one of those cards for Valentine's Day! 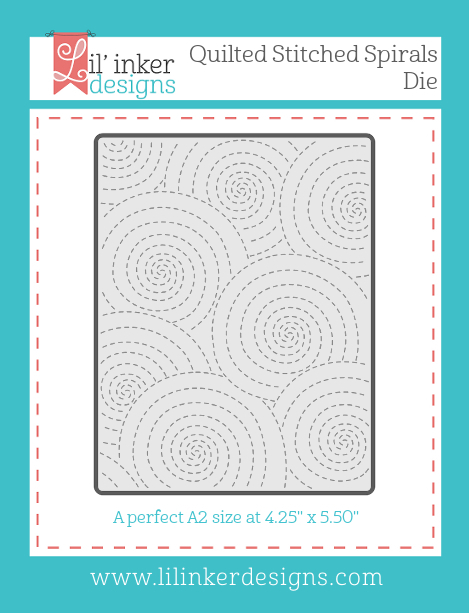 Great use of paper scraps and I love that Quilled Stitched Spirals die! LOVE the three little rainbowed hearts! What lovely, cheerful cards! Love how you used the different dies! Very Cute! 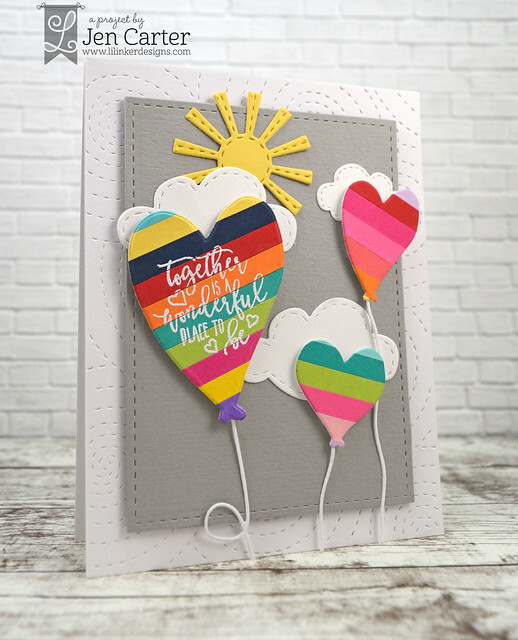 The swirls on the background of your first card add to the airy feeling of the floating balloons. And the hearts on the second card appear as flowers with little petals all around. 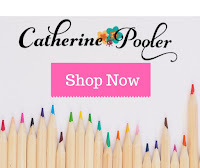 Love your colorful and cheerful cards! Lovin the rainbow theme going on!! Such fun happy cards!!! Loving the stripes on both of these cards. Beautiful, bold colors! Delightful and cheery cards! 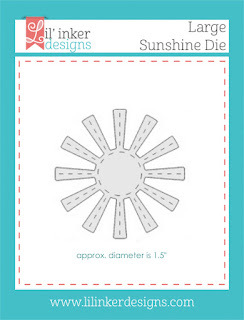 Love the Fringe Scalloped Heart die! Awesome release! What a beautiful coloured cards. The first one is a little funny too. They are great. love the rainbow theme in your cards. 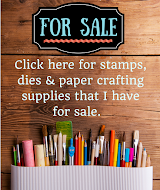 It's a good way to use up scraps. Love the bright colours! :) Amazing cards! Bright, colorful and cheerful!! Great job! Oh my goodness, rainbows galore!!! I just adore the rainbow hearts you made for the first card. Just full of cheer and happiness!! 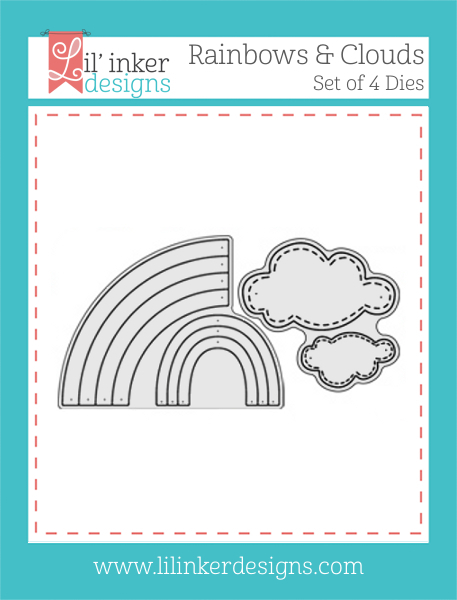 Your rainbow cards are so happy and cheerful--this is such a great new release! 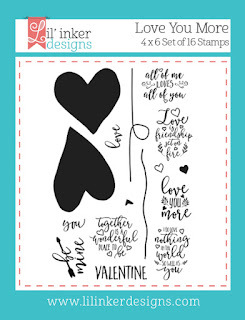 Such pretty fun cards, love the heart balloons! The colorful hearts are amazing!